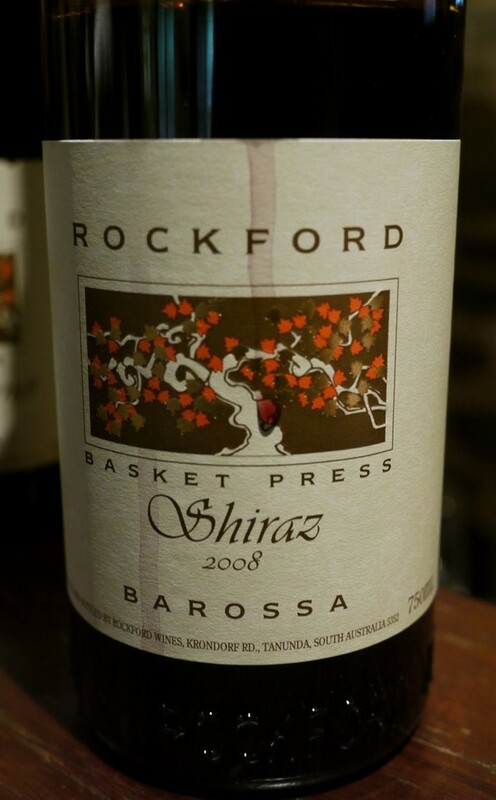 Visiting Rockford is like reliving the history of the old Barossa as Rockford’s cellar is inside a vintage stone settler’s cottage where equipments can be as old as 100 years old. 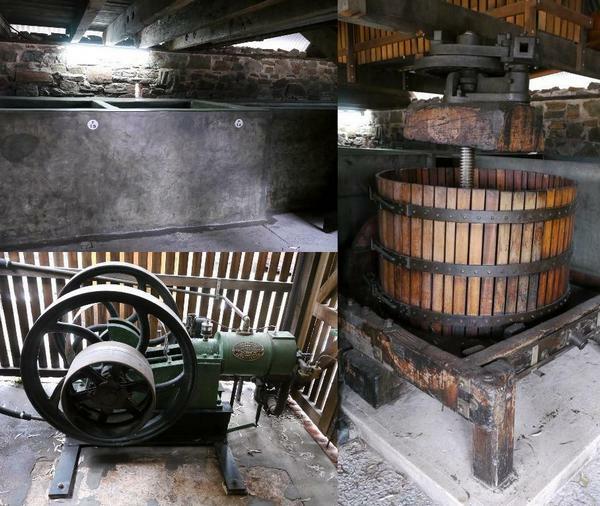 You will be surprised that these antique crusher, basket press and tanks are still being used vintage after vintage to make hand crafted wines. 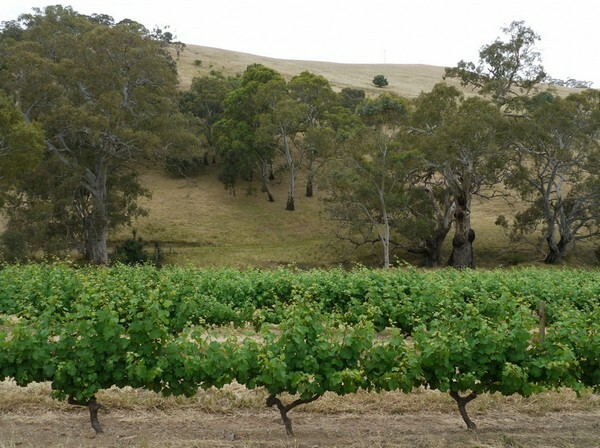 Rockford has built long term partnerships with grape growers to source quality grapes for their wine production, an established tradition in Barossa where winemakers buy grapes rather than owning vineyards. Winemaker Ben Radford showed me one of the beautiful dry grown vineyard by the Barossa range, grapes were healthy and just started flowering in mid November. Many of the growers’ vineyards are planted on their own roots with an age of 60 to 100 years old which is a crucial ingredient to the quality of the final wine. Rockford wines are made with established Barossa varieties such as Shiraz, Grenache, Mataro, Riesling and Semillon as well as other grapes like Alicante Bouchet and Cabernet Sauvignon. 90% of their wines are sold in Australia with 60% direct to their mailing list members and cellar door customers. Rockford wines are a great compliment with food, the freshness and minerality of Riesling are great with oyster while the Semillon have great texture which will go well with scallop and fish and the fruity Alicante Bouchet Rose is perfect for a summer picnic. The Reds are full of flavours while feeling so delicate on the palate with the top wine Basket Press leading the pack with intense perfume on the nose with layers of plum and cherry fruits on the palate, ripe tannins and lifted acidity, a truly elegant wine that can age gracefully. 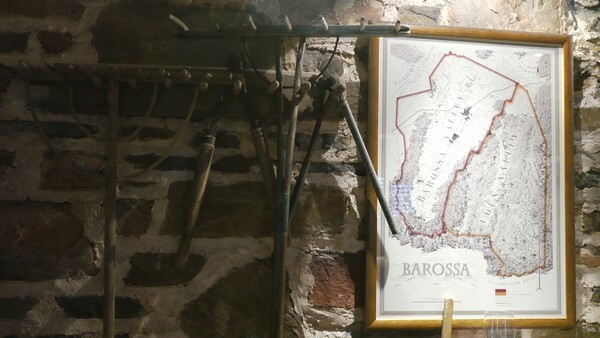 Enjoy a piece of the Barossa history the next time you enjoy a glass of Rockford wine.